A quiet week on pretty much all fronts, but still some interesting stuff going on (and coming in), including a big giveaway . 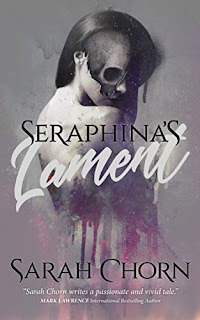 . .
A bit of a mixed bag this week with 1 new review title, a pair of purchases, and a pair of Kindle freebies (because I don't already have enough books to read - LOL). Can three princesses track down Armand and extract both the prince and themselves from the clutches of some of fantasyland's most nefarious villains? Ruki’s powerful. Strong. And she's on an adventure of her very own, seeking out greatness and tales worthy of song. She thirsts for glory, and when she stumbles upon a pretty young man in the wreckage of a caravan, it's the beginning of the biggest challenge in her life. Can she save the boy or will she instead be tempted by the muscle-bound dragon-warrior that's in pursuit of him? Epic adventure in a strange world by bestselling author Jack Conner. A thousand years ago, the sea began to change, and the change spread. Now the boiling, toxic, lightning-wreathed Atomic Sea has encompassed every ocean on the planet, and the creatures that live in it have become mutated and unnatural. The sea's taint can infect any human who comes in contact with it or with unprocessed seafood, killing them . . . or altering them. No one knows why the sea has become this way or what it portends, only that it's irrevocably changed the world. 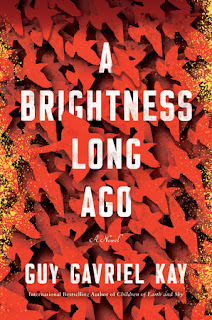 Meanwhile, world war has erupted, and the small country of Ghenisa, like many others, is tottering on the brink of collapse under the onslaught of the Empire of Octung. 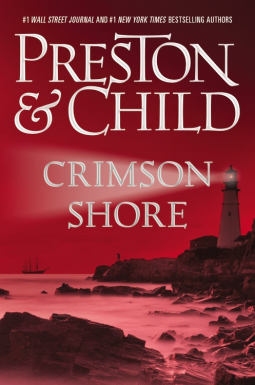 Dr. Francis Avery, a middle-aged widower, is aboard a military whaling ship far out on the Atomic Sea when a series of murders onboard propels him down the rabbit-hole of danger and terror unlike any other. Soon he becomes aware of a spy on the ship, but that's just the beginning. 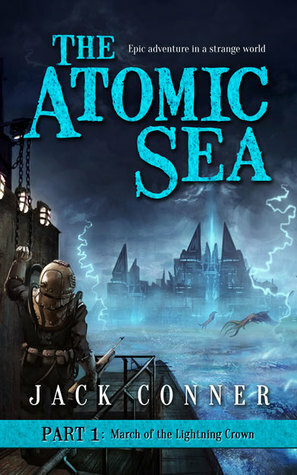 With the help of the grizzled whaler Janx and a mysterious woman named Layanna, he will embark on an epic quest to save Ghenisa from Octung and unravel the secrets of the Atomic Sea. This is the opening volume of a multi-volume saga of adventure and high stakes in an awe-inspiring world unlike any you've ever seen before. Welcome to the world of the Atomic Sea. An Ancient Persian army lost in the desert for 2,500 years...the fabulous, legendary lost oasis of Zerzura! After he discovers a Persian gold coin deep in the Egyptian desert, geologist John Cavanaugh leads a team of archaeologists back to the site, unknowingly triggering the rebirth of a multitude of long forgotten horrors. But as the expedition approaches its goal, Cavanaugh realizes the worst: each of his crew members is along for a different reason. Fame, riches, love, and remnants of a dark past fuel their actions and lead them to individual fates that none of them bargained for. 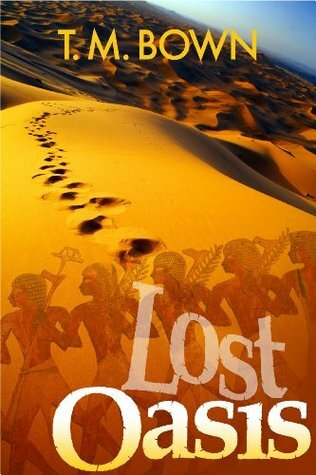 Lost Oasis is a dark, fast-paced adventure thriller that takes the reader on two unique safaris 2,500 years apart, through a surreal, malevolent desert where they encounter friendship and betrayal, ambition and oblivion, discovery and loss, joy and terror, love and death. TM Bown is a PhD consulting geologist who has participated on 48 overseas expeditions, including twenty-two seasons in Egypt and ten elsewhere in the Middle East. In addition to his geologic studies, he has co-authored four articles on the oldest road in the world (IV Dynasty of Pharaonic Egypt), and he was scientific consultant for the English Channel 4 TV Documentary Series “Ends of the Earth” on the 2002 program, entitled The Lost Army of King Cambyses. Dr. Bown lives near Denver, Colorado, where he is working on a second novel which also partly takes place in ancient Egypt. 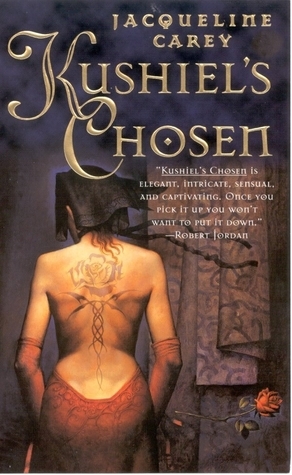 Kushiel's Chosen by Jacqueline Carey continues to be my read of leisure, and while it had a slow start, I'm really enjoying where the story is taking us; The Crimson Corset by Alistair Cross has a more leisurely pace than I expected at the start, but it's a fascinating small-town vampire tale; and finally I've decided to throw caution to the wind, ignore release dates, and dive into Crimson Shore by Preston & Child simply because I can. adventure epic fantasy historical fantasy Mailbox Monday Stacking The Shelves thriller What Are You Reading? Interesting mix of books! I hope they all manage to live up to expectations! Have a good reading week! 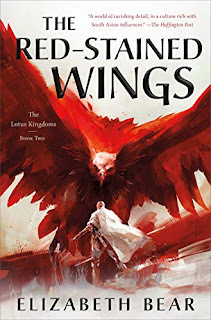 Cool, that's a Jim C. Hines book that I'm hearing about for the first time. 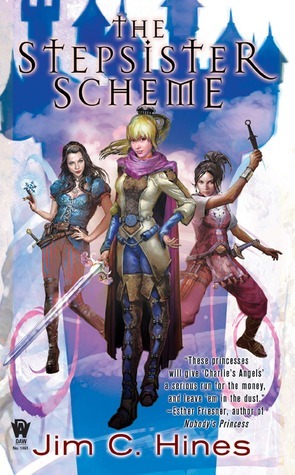 I've read Libriomancer, and recently he had a new Fable tie-in book come out that I was kind of interested in. He's getting into the fairy tale theme lately, it seems. I think it's actually his 2nd series, after the goblin one - looked like there were 3 or 4 books in the series on the shelf. Vienna looks really interesting! Have a great week. Each of your books seem so unique. 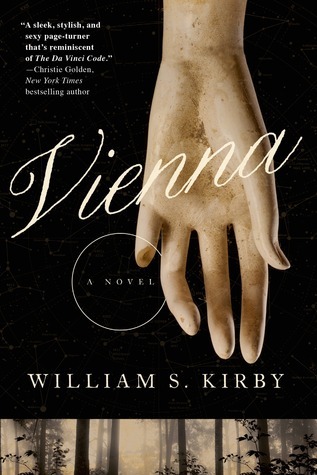 I really like the mystery suspense, Vienna. Enjoy all. Carey and her Kushiel series is the best! Enjoy.